When it’s this hot, you’ll want to cool down with a nice green salad for dinner. May be a little fruit salad with some fruity ice cream on the side for dessert. Something light and cool. 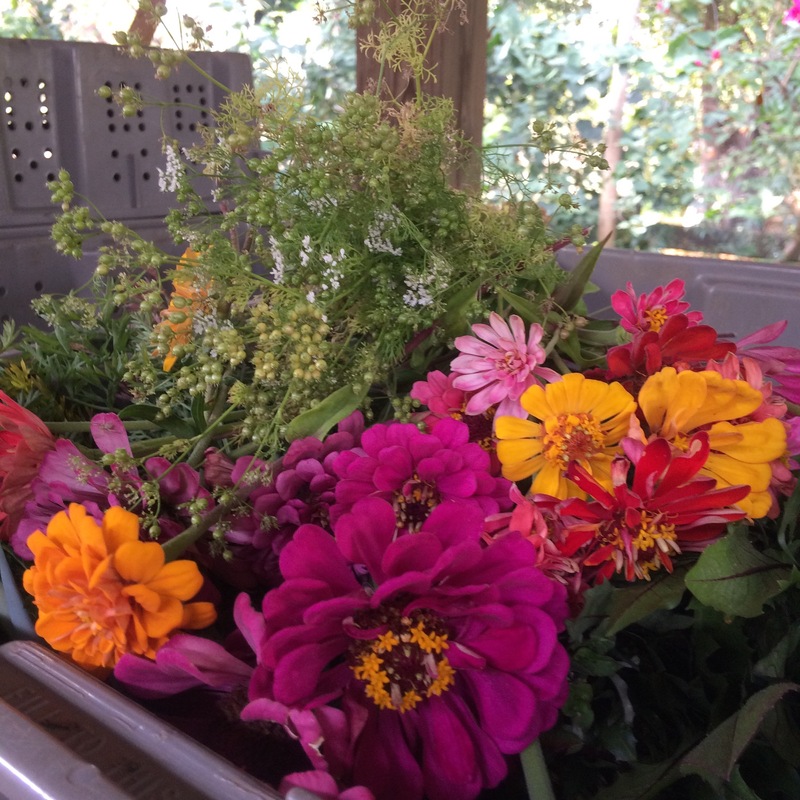 Freshly harvested before sunup this morning, and ready for your table: ARTfarm sweet salad mix, microgreens, a few tomatoes, a few cucumbers, beets, radishes, onions, Italian basil, pineapples, serrano peppers, and zinnia flowers. From our partner, I-Sha, local fruity ice cream. Come out and keep Farmer Luca company! 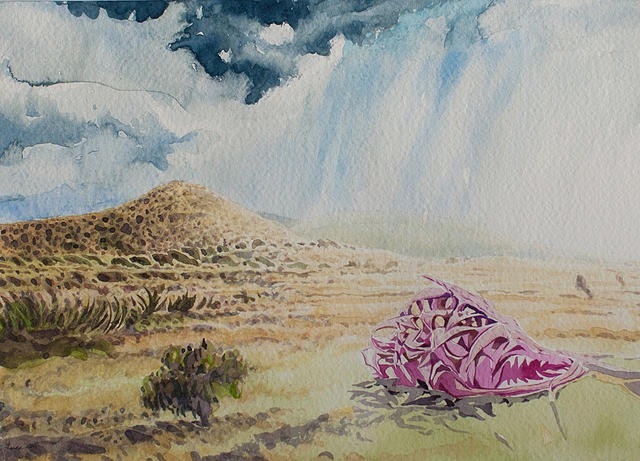 Don’t forget this Friday: there will be a closing fete at Walsh Metal Works Gallery. If you have not seen “Men Of Industry”, or would like to talk to the artists about their work, now is the time! Friday, May 8, from five till 8 PM. Peters Rest behind the Coca-Cola plant. ARTfarm Saturday 10am-12 noon! We have Derby Mint and Pineapples! 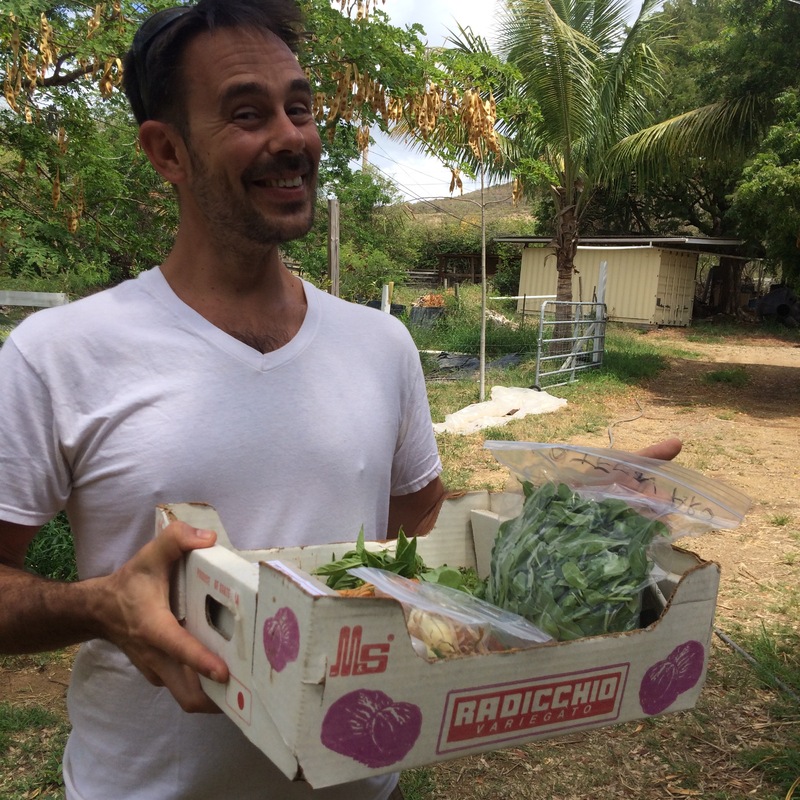 Chef Jamey Hughson stopped by this week to pick up ingredients for a Bon Bagay sunset sail! If you haven’t been out with Captain Jerry and his crew for this farm-to-galley experience, jump on it soon! They’ll be sailing away for a few months this summer. The ARTfarmers enjoyed a local dinner sunset sail with the Bon Bagay team recently. The boat chefs have been visiting us regularly all season long for their farm-to-galley menus, and we had to go and see what they were doing with all our produce. It was so relaxing to be out on the water in the starlight and we are still marveling at the various, off-the-charts tasty, creative courses Chef Jamey Hughson put together. If you haven’t been out west to enjoy this secret gem of an experience, give them a call (340-277-7660) or make reservations on their website. They are headed down island in late June for a few months to work on the boat, so hurry and get a reservation in now! The boat seats six but singles and couples are welcome to mix from different parties. Treat yourself!! Today we have MINT for your Kentucky Derby mint juleps, and a few ARTfarm pineapples today for the early birds! Also on today’s list: Sweet salad mix, teen spicy salad mix, arugula, microgreens, macrogreens, a few cucumbers, a few tomatoes, yard long red beans, onions, scallions, beets, carrots, lots of radishes, dandelion greens, bagged kale, mini bell peppers, Serano peppers, Italian basil, sage, rosemary, mint, zinnia flowers, and amazing local fruit flavors of vegan coconut ice cream (from our partner I-Sha). Eat the whole thing! These crunchy ARTfarm radishes are sold with fresh, delicious green tops. The tops are great rinsed, chopped, and dropped into, sprinkled over, or wilted on just about any savory dish you are making! Slightly peppery (less so when cooked), and oh-so-good for you! Things are greening up on the South Shore! Come check things out! Saturday ARTfarm Stand 10 AM – 12 noon! Happy Saturday everyone! We are open regular hours today, 10 AM – 12 noon. Today’s harvest: Lots of salad greens! Sweet salad mix, lots of microgreens, arugula, teen arugula, spicy salad mix, cucumbers, onions, beets, carrots, watermelon radishes, the beginning of the end of the cherry tomatoes, medium sized tomatoes, a few pounds of baby sweet potatoes, radicchio, escarole, dandelion greens, sweet potato greens, ginger, Serrano chili peppers, Italian basil, Thai basil, cilantro, parsley, thyme, zinnia flowers, and from our partners: limes and sour oranges from Spring Gut Gardens, and I-Sha’s vegan fruit ice creams to cool you down during these hot, dry days before the rainy season. Last night was the opening reception for “Men Of Industry”, a new art collection from Mike Walsh and Luca Gasperi at Walsh Metal Works Gallery here in St. Croix. So many of our wonderful farmstand customers and fellow artists came out to support Luca and Mike’s creative efforts, and we appreciate all of you who were able to make it last night! It was really packed! If you missed it, or you’d like to go back and enjoy it without quite so many people there, the exhibition will run through May 9, 2015. Call the numbers listed below for exhibition open hours, or to make an appointment. For those of you off island who cannot attend in person you may view each piece through the link below! And if so inspired, purchase artwork by phone. The link is through the WalshMetalWorksVI.com website. Scroll down to the bottom of the page to find the information about the art exhibition and pieces for sale. Please note, all credit card purchases will have a 4% service fee added to the price listed with the work. Shipping arrangements can also be made with The Walsh Metal Works Gallery. The muse for the painting. 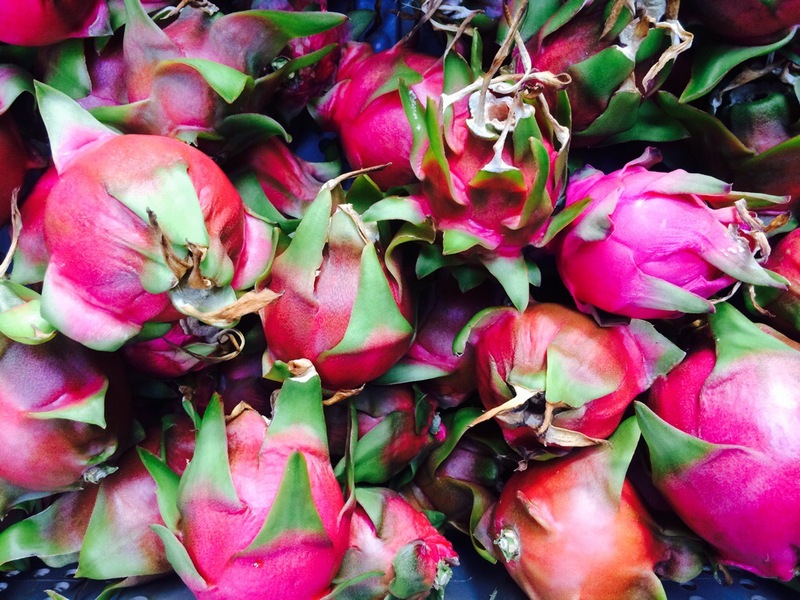 An outlier early-season dragonfruit ripens on the vine at ARTfarm. 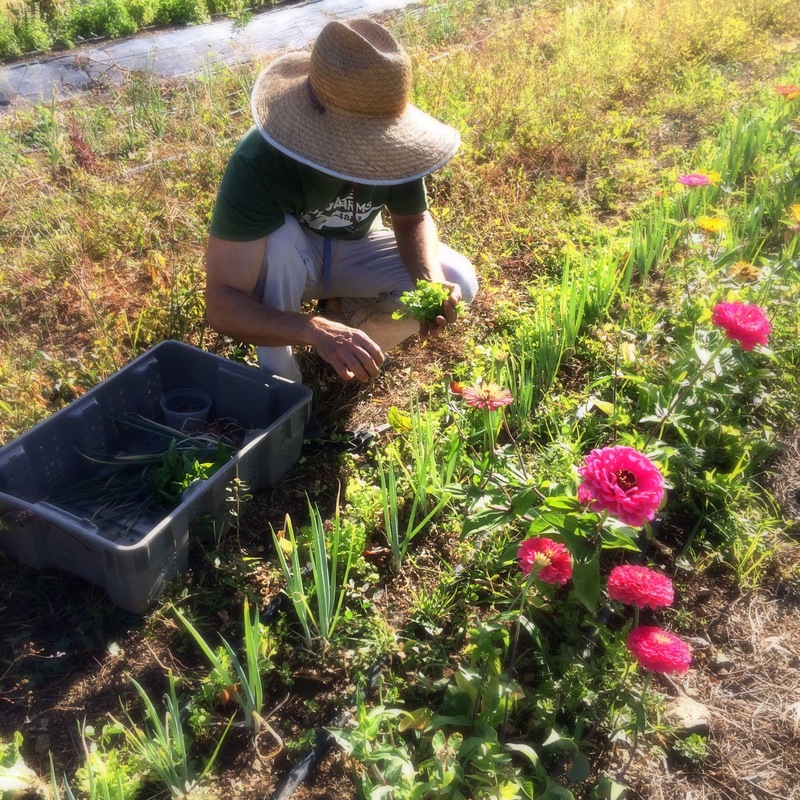 ARTfarm Wednesday: 3–6 p.m. So Many Salads To Choose From! 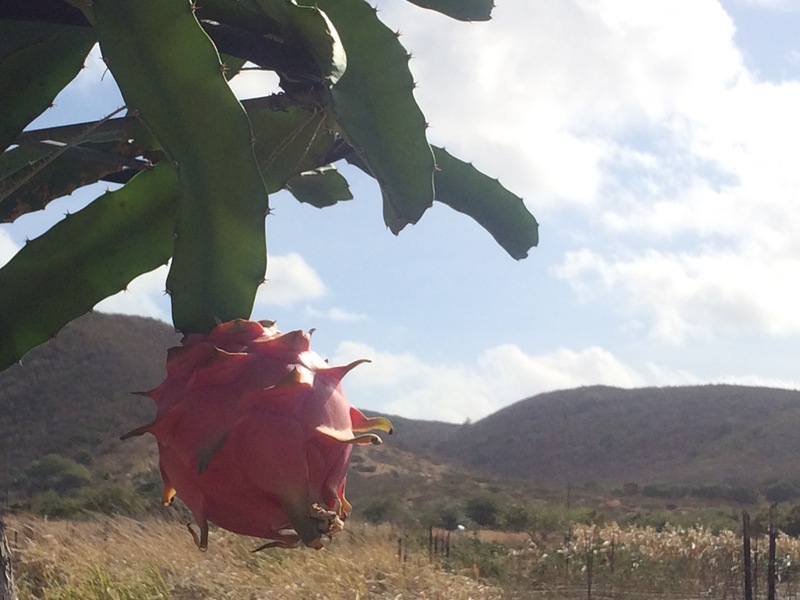 We grew it here, tender, crispy and moist, on the dry and arid south shore of the island, just for you! All organic growing methods and just sweet stored rain water for irrigation. You can taste it in the food! Sweet, baby, regular spicy, and baby spicy salad mixes; baby arugula, arugula, a few cucumbers, onions, beets, radishes, purple yard long beans, cilantro, dill, parsley, garlic chives, Italian basil, cherry tomatoes, slicing tomatoes, heirloom tomatoes, sweet tree-ripened Mediterranean figs, and from our partner I-Sha we have all-homemade coconut-based vegan local fruit ice cream in a handful of fantastic flavors. We have spoons, or you can bring your own. 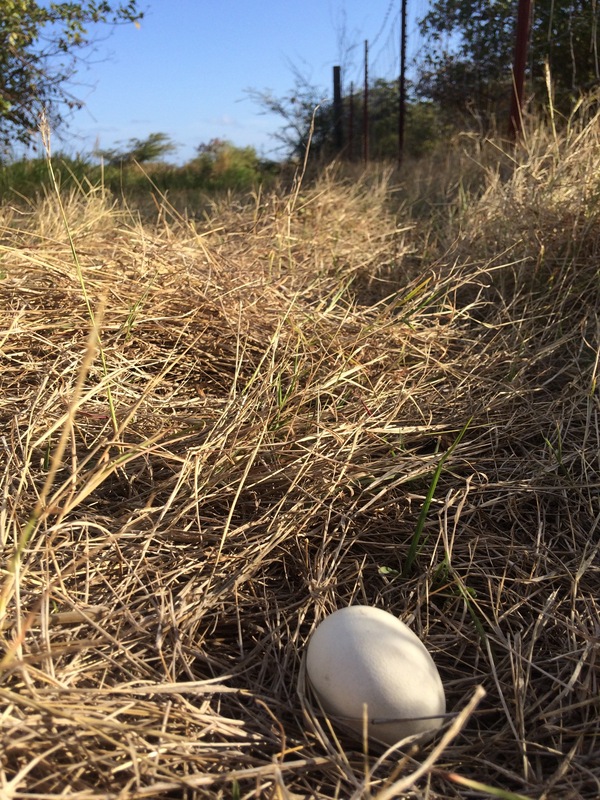 A mysterious lone guinea hen egg rests in dry grass in a pasture at ARTfarm. Guinea hens lay social nests with 40 or more eggs, so this is either the start of a nest, or a discarded mongoose snack! ARTfarm is open this morning on the South Shore from 10 AM – 12 noon. 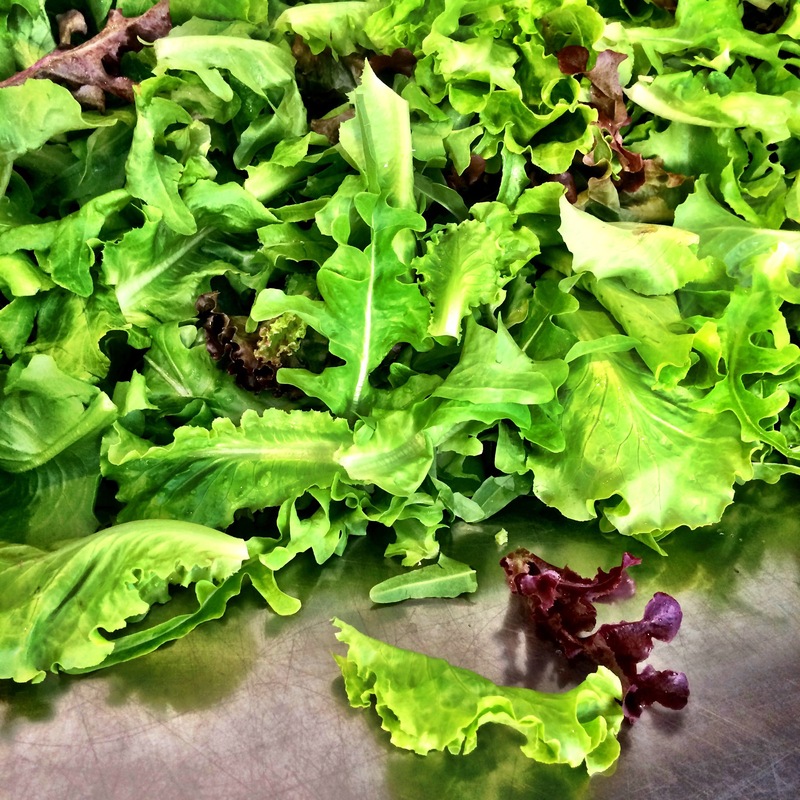 We still have a broad range of items at this cool time of year, so come out and get your fresh greens and produce for the week ahead! Today we have tons of cherry tomatoes, lots of heirloom and slicer tomatoes, sweet salad mix, microgreens, teen and baby spicy salad mix, teen arugula, a few young cucumbers, kale, dandelion greens, yard long beans, beets, onions, scallions, carrots, cilantro, dill, chives, mint, Italian basil, lemon basil, holy basil, Thai basil, parsley, thyme, rosemary, Mediterranean figs, freshly harvested ginger root, passionfruit, mangoes, and fresh-cut zinnia flowers. From our partners: Wanda of the Wright Apiary will be on hand today for the sampling and sale of handmade honey meads in a range of amazing fruit infusions. She also has a fantastic honey mustard dressing/marinade in different configurations to suit your taste. Personally we love the “zesty” version with lots of garlic in it! Bees are a huge part of our success in the gardens, honey products are just the icing on the cake. We also have a fresh batch of I-Sha’s homemade vegan coconut-based ice creams coming in today in local fruit flavors, ready to enjoy in a perfect little one scoop size. 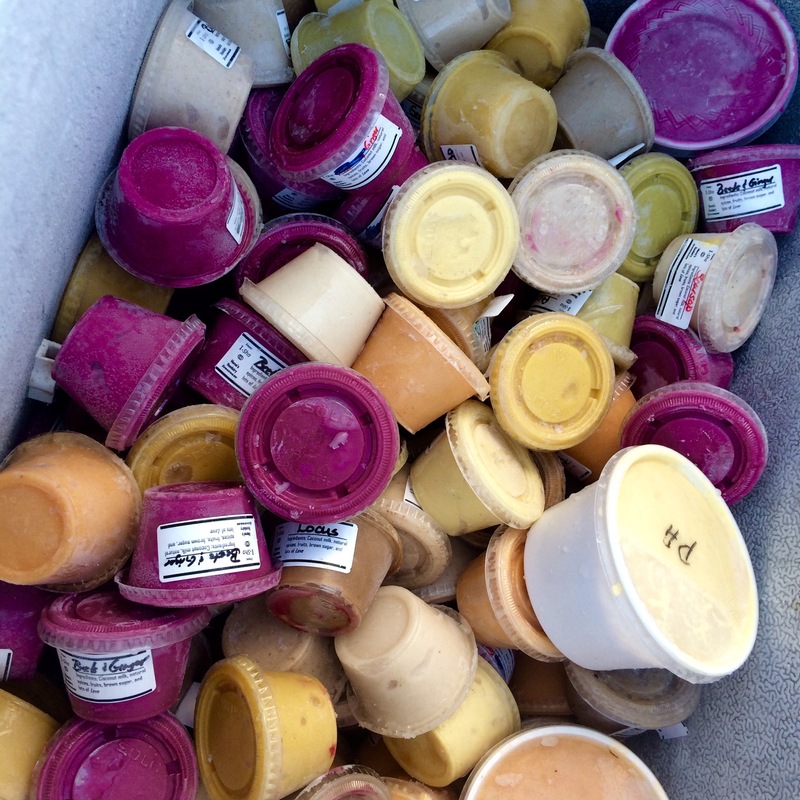 Bring a little cooler and some ice and take home a few for a great ending to a locally sourced meal! 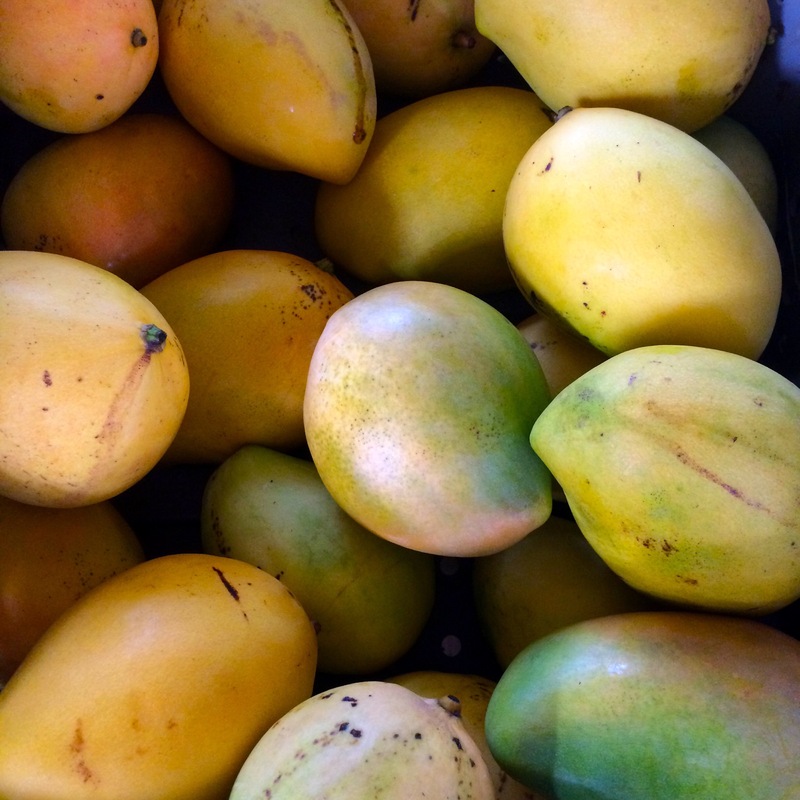 The coconuts are locally harvested and processed for the ice cream, not from a can! A serious labor of love! Speaking of love, we love you guys and appreciate your continued encouragement of our efforts to grow organically and sustainably. Thanks for being a part of what we do, we could not continue without our wonderful and supportive customers. 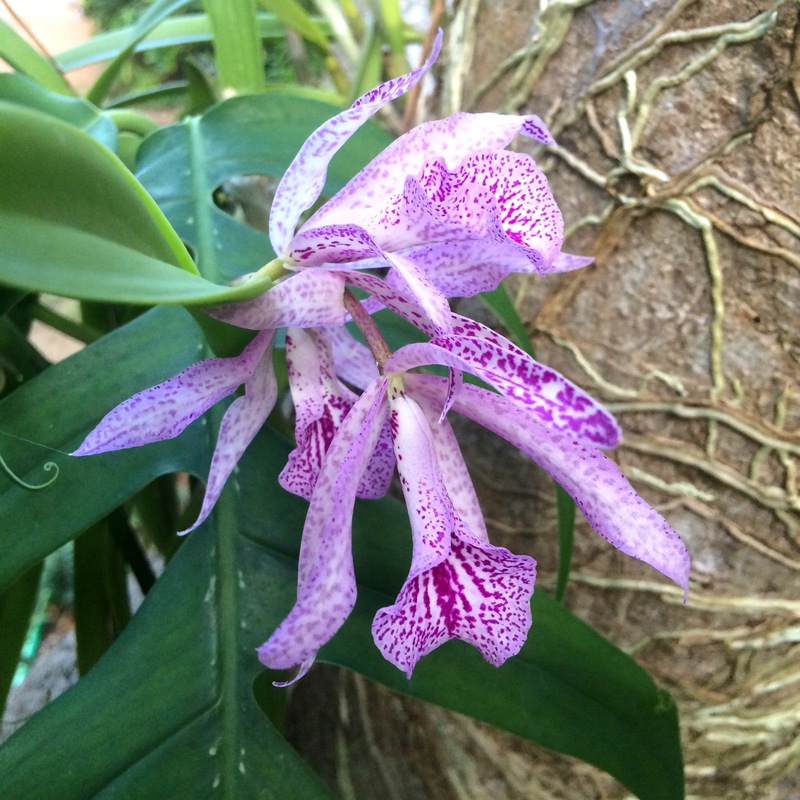 Don’t forget about the 44th Annual Orchid Show open at the Great Hall at UVI today! Farmer Luca’s mom, Valeria, is a talented cultivator of tree orchids. Visitors who stay at her vacation rental at the ARTfarm (LongfordHideaway.com) enjoy discovering all the orchids in the trees around the property!